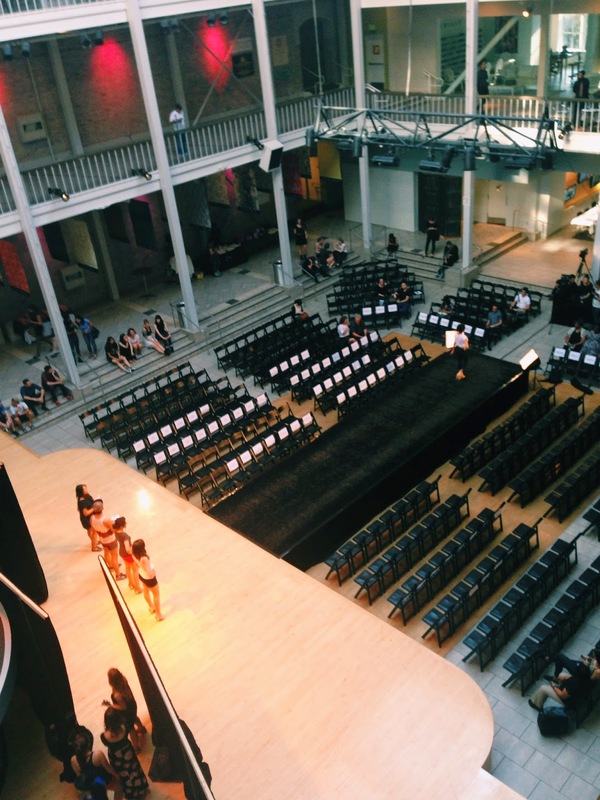 Being part of the Fashion Network Association at SFSU, I was lucky enough to take part in yet another fashion show! These are always my favorite parts of the semester because all our hard work is shown in this one show. 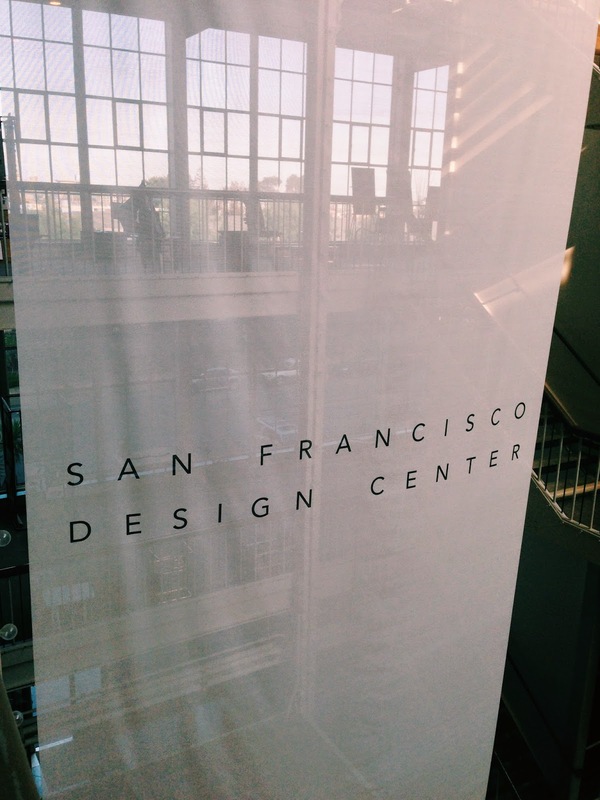 Our fall fashion show was set on campus so it was so amazing to have our Spring 2014 show at the San Francisco Design Center! Being a member of FNA has given me such amazing opportunities. I love being able to be part of a fashion show, meeting people who have an interest in fashion just like I do, as well as being in charge of their Instagram. I will honestly miss it so much! And of course, I can't forget about Macy! One of the greatest humans I know and amazing roommate. Working the fashion show with her is always a blast.